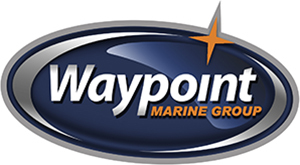 Serving Seattle and the surrounding regions, Waypoint Marine Group has a wide selection of Walker Bay Generation. Walker Bay ushers in a new era of style, sophistication and performance in luxury yacht tenders. Welcome to a new era of luxury RIB tenders.